Over the past 12 months the Ryman family has been busy with knitting, barbecues, art shows, raffles and head shaves to raise as much as possible for the Heart Foundation. 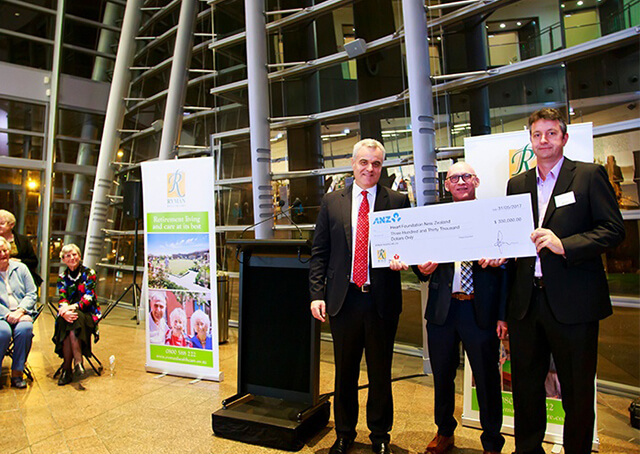 Residents and staff in New Zealand raised $165,000 which Ryman Healthcare matches, taking the total to $330,000. Ryman’s Melbourne village has raised another $7,400, which will go to the Heart Foundation in Australia. The $330,000 raised in New Zealand will fund the Heart Foundation Clinical Fellowship, a three-year study into cardio vascular disease run by the Christchurch Heart Institute, which is part of the University of Otago. Ryman Managing Director Simon Challies said heart health had been a popular cause. "We all know what a great job the Heart Foundation does and it has been a popular charity with residents. We’ve had a record year for fundraising with residents and staff participating in a whole lot of fundraisers. They’re big-hearted people – if you’ll excuse the pun – and we are delighted to match their fund-raising dollar-for-dollar. The $330,000 raised is a new record for Ryman." The money is being used to fund a clinical research study, looking into the scope and make-up of cardiovascular disease in residents of Ryman Healthcare facilities. Associate Professor, Chris Pemberton, of the Christchurch Heart Institute, based at the University of Otago, Christchurch, is behind the idea to run the study which will provide a clearer picture about the cardio-vascular disease (CVD) risk in New Zealand’s retirement healthcare sector. "It is exciting to be working with the Heart Foundation, who have informed residents of Ryman Healthcare facilities about the study, laying the foundation for the project to proceed. Ryman residents who volunteer to take part in the study will benefit from increased awareness of their overall health and possible cardiovascular risk. The information we gather at the Christchurch villages and others around the country will be used to raise the standard of cardiovascular care in New Zealand," he said. 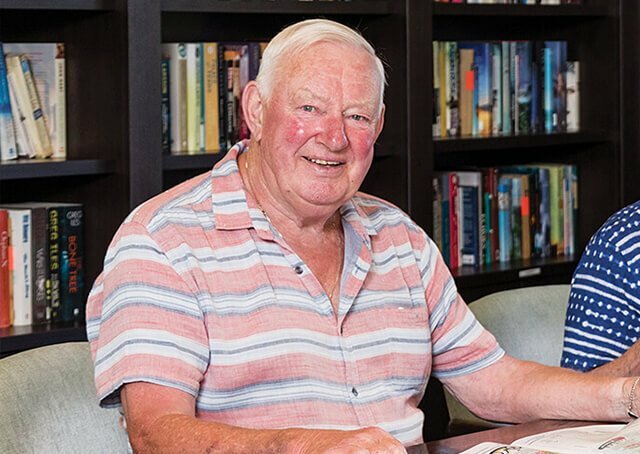 The study will begin at Ryman retirement villages in Christchurch, and gradually roll-out across the country, which is something Pemberton is looking forward to. "We want to get going in 2017, firstly putting systems in place, with a view to starting the first of the studies later this year." The Christchurch Heart Institute is renowned globally for its contribution to CVD research. The institute’s discoveries of blood hormones associated with heart disease have led to specific blood tests for heart issues, which are now being used routinely in clinics all around the world. "This project is aimed at taking what we know in a hospital setting and applying that knowledge in the primary health sector. Leading to better management of cardiovascular disease, before hospital admission becomes necessary." Mr Challies said the clinical fellowship was an innovative approach to funding research. Heart Foundation Medical Director Gerry Devlin said the charity was thrilled to receive Ryman Healthcare’s support. 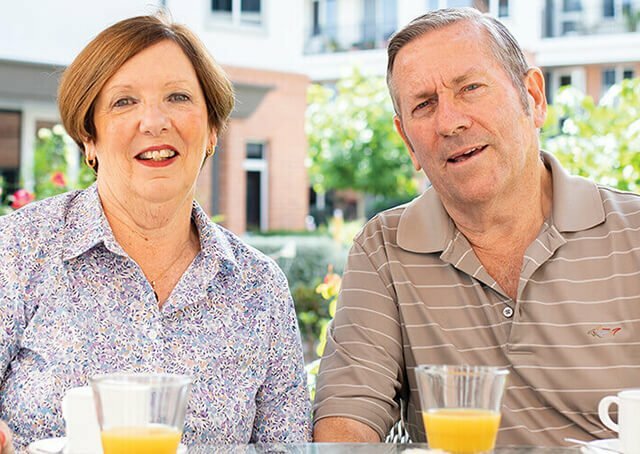 "This is a really important study because there’s currently a concerning lack of information about the CVD burden in New Zealand’s elderly population. 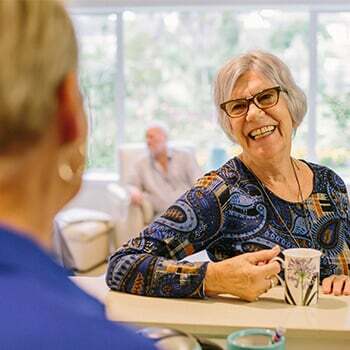 "This is especially true for the setting of the aged care/retirement facility sector, which is under constant pressure given our ageing population." Ryman Chief Executive Designate Gordon MacLeod announced that Ryman Healthcare’s charity partner for the coming year is Alzheimer’s New Zealand. There were more than 62,000 New Zealanders with dementia in 2016, and this is forecast to grow to 170,212 people by 2050. Ryman villages include 710 dementia beds, and demand for care is growing all the time. "We’re delighted to support Alzheimer’s New Zealand because many of us have seen first-hand what a great job the charity does. Alzheimer’s and dementia take a huge toll on our residents and their families, and we know it will be a popular cause with residents." Ngaire Dixon, chair of Alzheimer’s New Zealand, said the charity was delighted to be Ryman’s charity partner for the coming year. 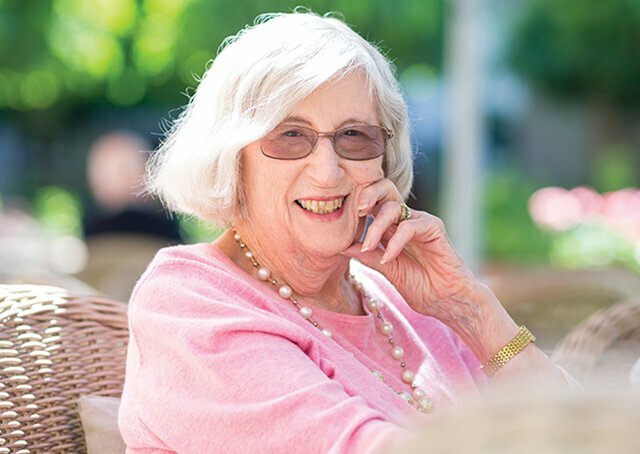 "Dementia is one of New Zealand’s growing and most significant healthcare challenges, and it’s important for more work to be done to improve the lives of those who are affected by dementia. These funds will go directly to supporting services provided by local Alzheimers organisations around New Zealand, and into research projects that are vital to further understand the impacts of dementia in New Zealand. We’re proud to have a partnership with Ryman Healthcare, and feel enthusiastic for what we can achieve together," Ngaire Dixon said. Ryman was founded in 1984 and has become one of New Zealand’s largest listed companies. The company owns 31 villages and serves 10,000 residents in New Zealand and Australia. 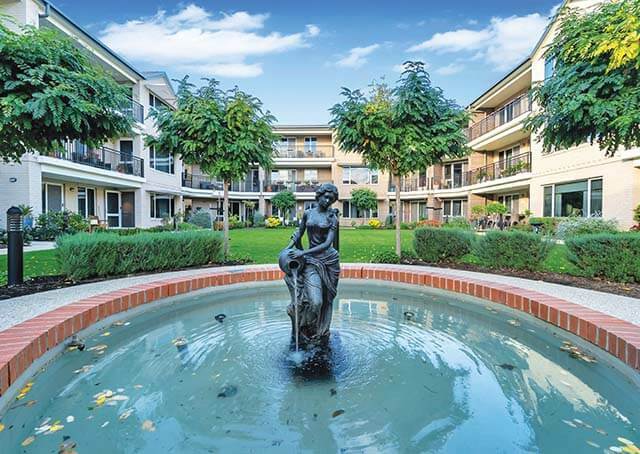 Each village offers a combination of retirement living and aged care. Media advisory: For further information, photos, interviews or comments please contact Communications Advisor Michael Cummings on 1800 822 899 or 0452 381 781.